Cividale del Friuli, whose Lombard itinerary is a UNESCO World Heritage Site, is a treasure trove of art: walking through its historic center you can enjoy a special atmosphere, full of suggestions. Cividale has jewelry that are not found elsewhere and maybe the most notably is the Lombard Temple, one of the most extraordinary early medieval western architecture. 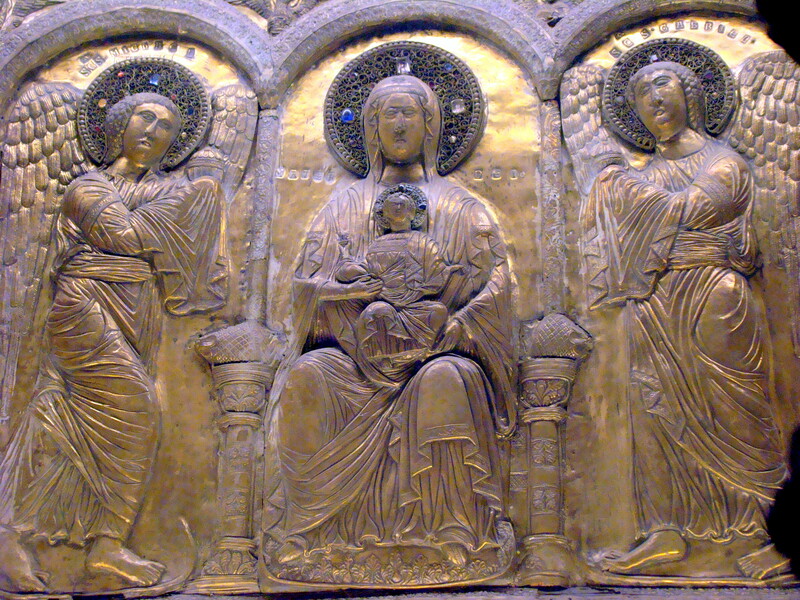 Altar Ratchis and the Baptistery of Callisto are outstanding examples of Lombard art, visible in the precious Christian Museum and Treasure of the Cathedral; in fact Cividale del Friuli was the seat of the first Lombard Duchy in Italy. 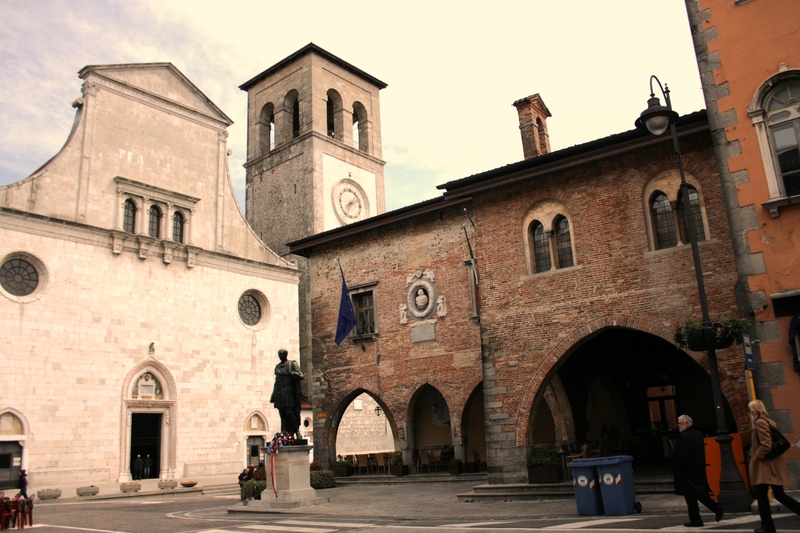 But the town has always been a meeting point of cultures and peoples, from the Celts to the Romans, from the Carolingian to the Patriarchate of Aquileia.